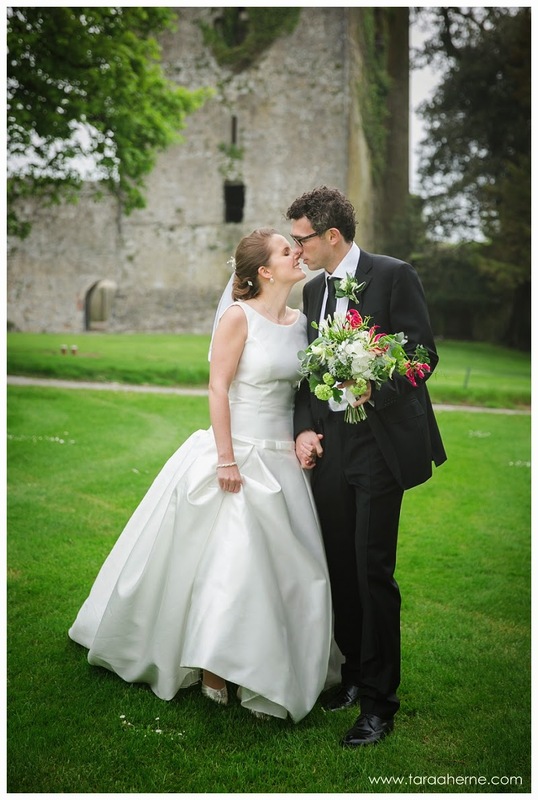 Castlemartyr Resort provided the most stunning backdrop for Joanne and Bartek’s beautiful wedding! 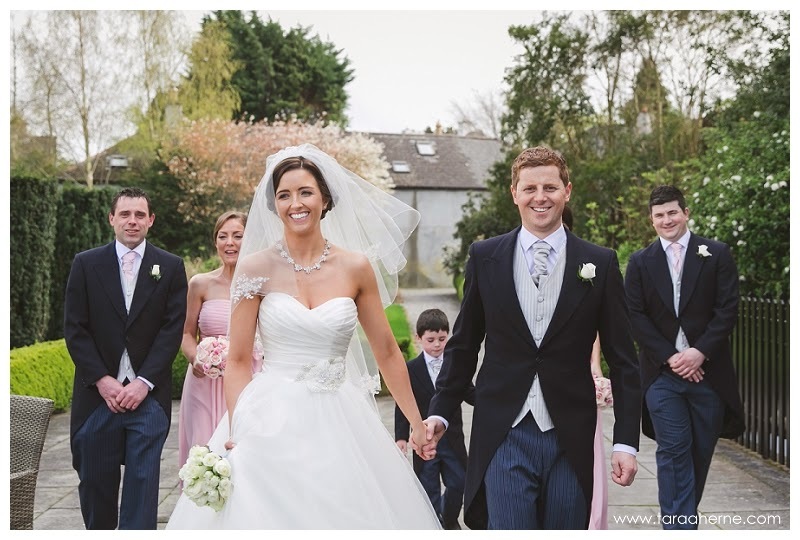 Siobhan and Thomas had an amazing day at the end of April at Clontarf Castle. 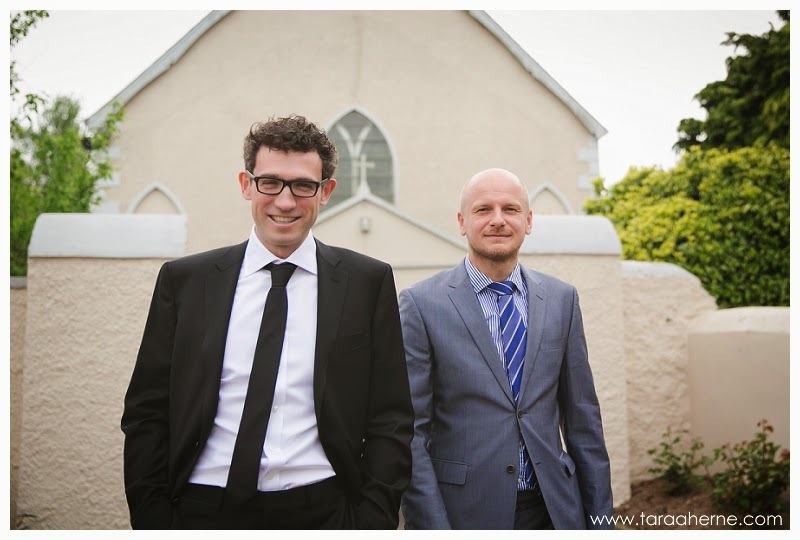 After their lovely ceremony in Skerries, we headed to Skerries Mills and Skerries harbour for our portraits. The weather just about cooperated and we got some nice umbrella shots at the end of the session! It was an absolute privilege to be part of their moving and fun filled day! The Lyrath Estate Hotel, is one of my favourite venues, and it was a total pleasure documenting Dearbhla and Wayne’s fantastic day there. 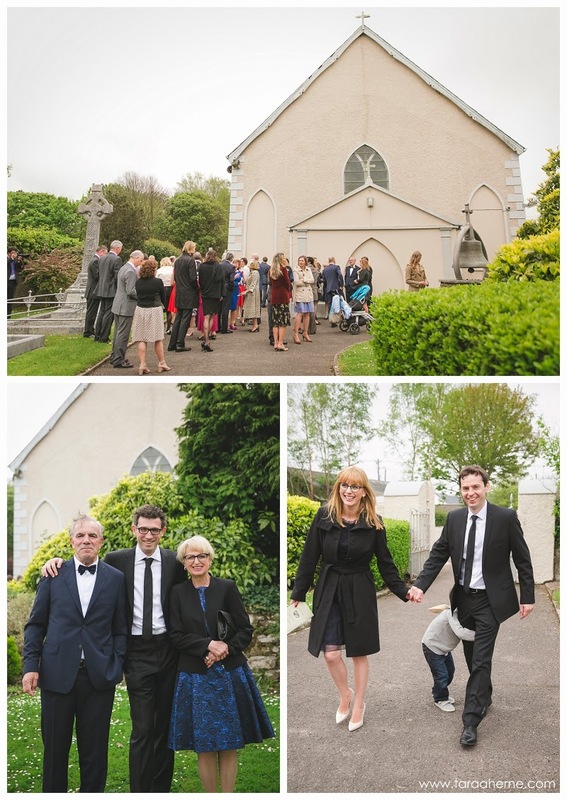 Their wedding ceremony with family and close friends, was held a Butler House in Kilkenny and we took advantage of it’s beautiful gardens for the family photos and bridal party portraits. And then it was a short drive in a vintage Triumph to the Lyrath, where the rest of their wedding guests were waiting for them. The sun shone all day, and then they partied late into the night with the fab Aristocrats wedding band. Congratulations guys! I am delighted to share a beautiful wedding I shot in April at The Slieve Russell Hotel. The weather wasn’t kind on the day, but Amanda’s sunny disposition shone through! We took advantage of a break in the showers to get some photos outside and when the rain started up again Amanda and Robert rocked the umbrella!